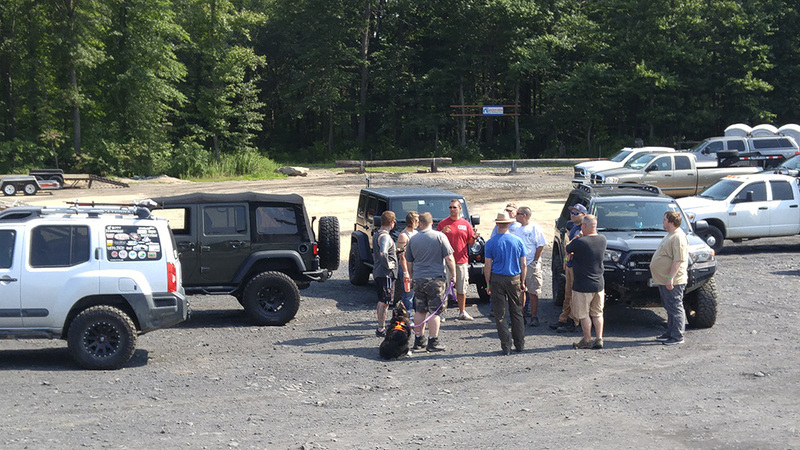 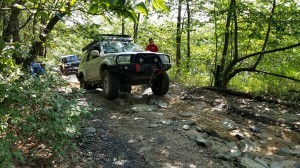 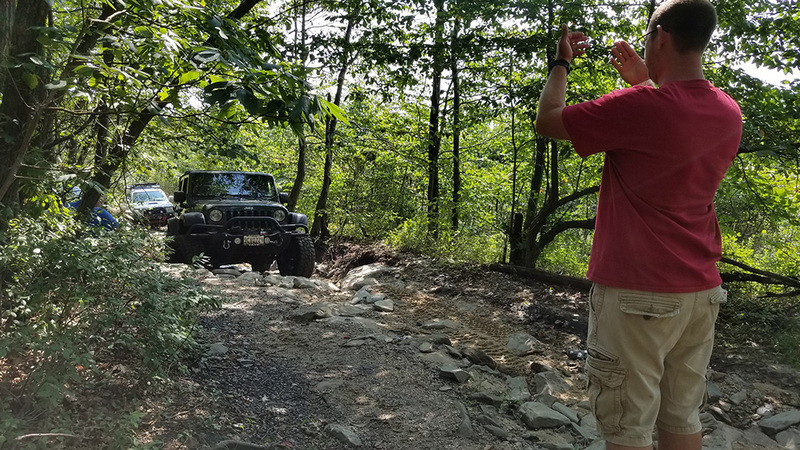 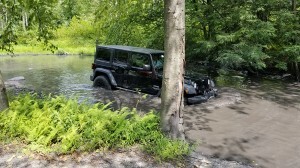 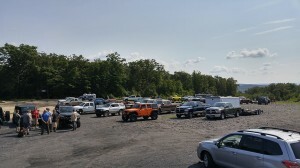 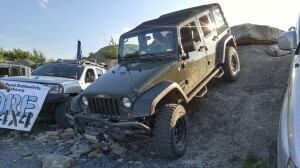 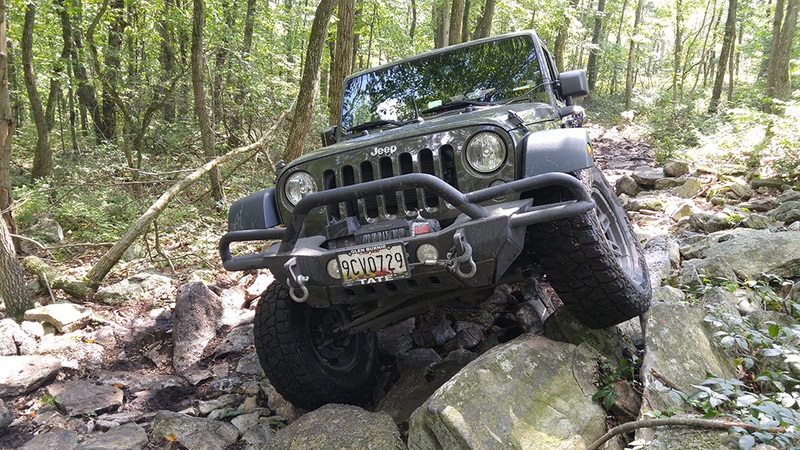 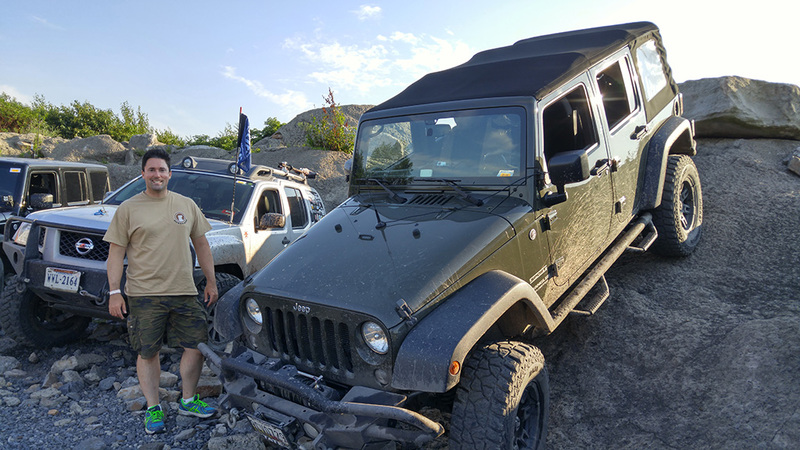 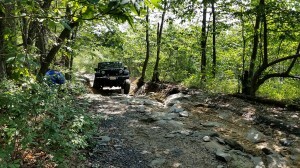 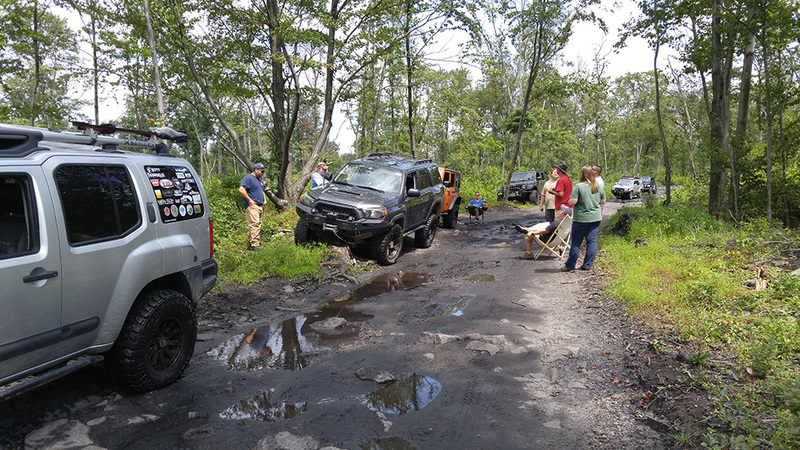 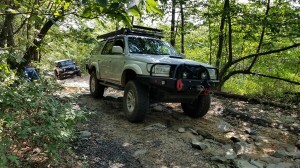 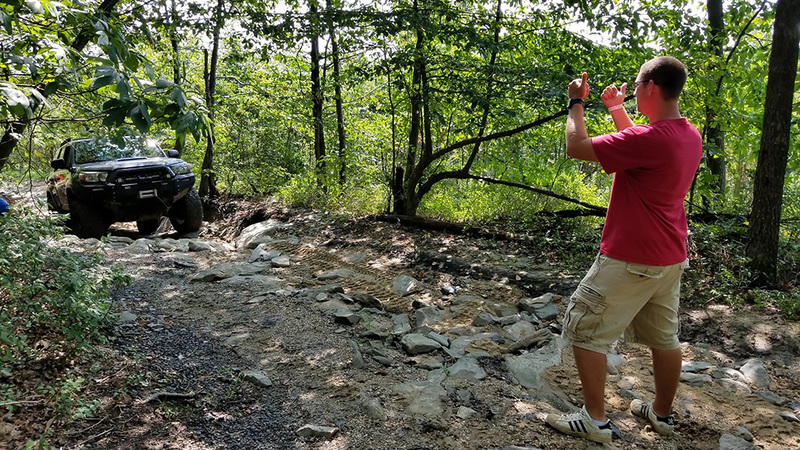 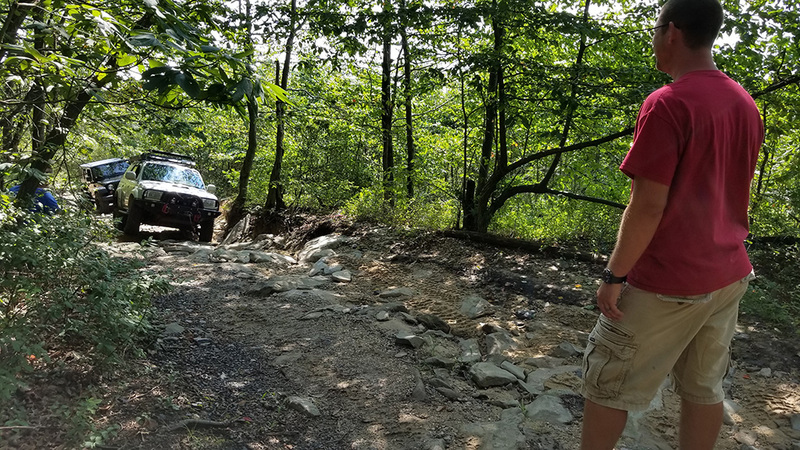 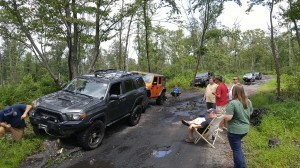 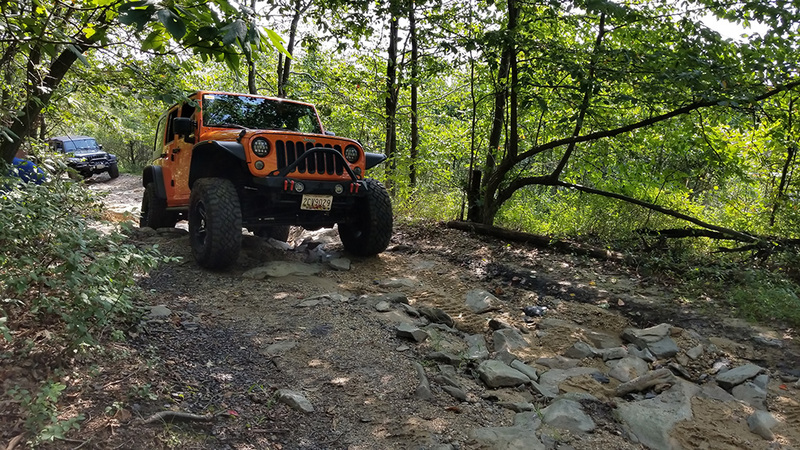 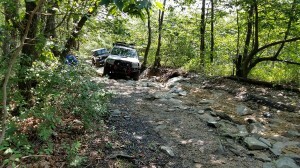 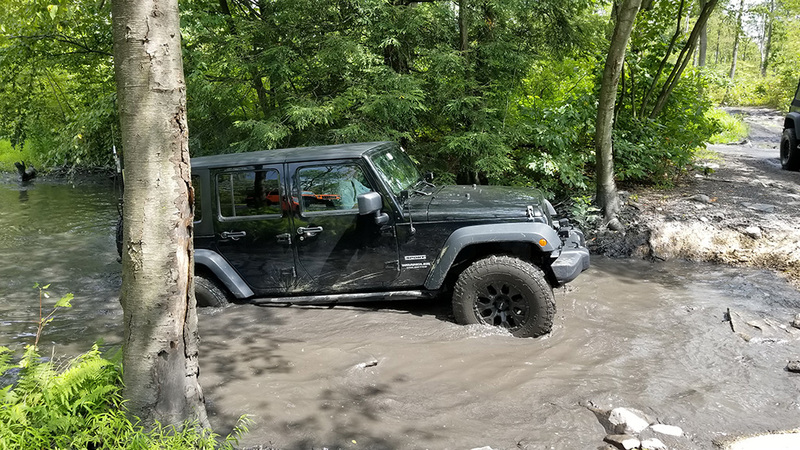 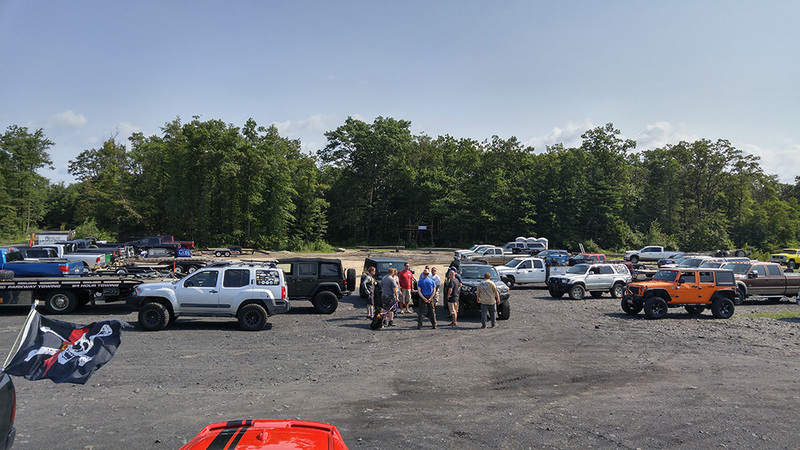 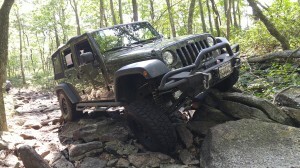 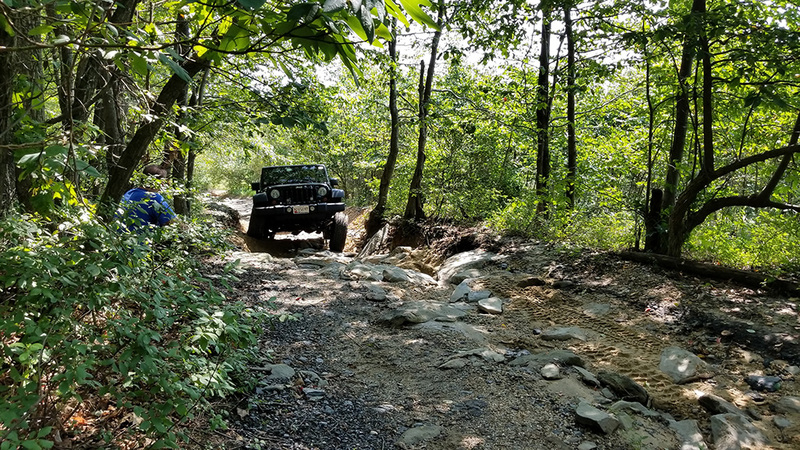 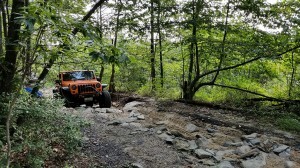 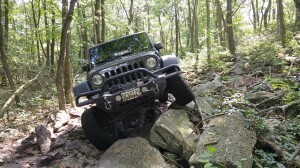 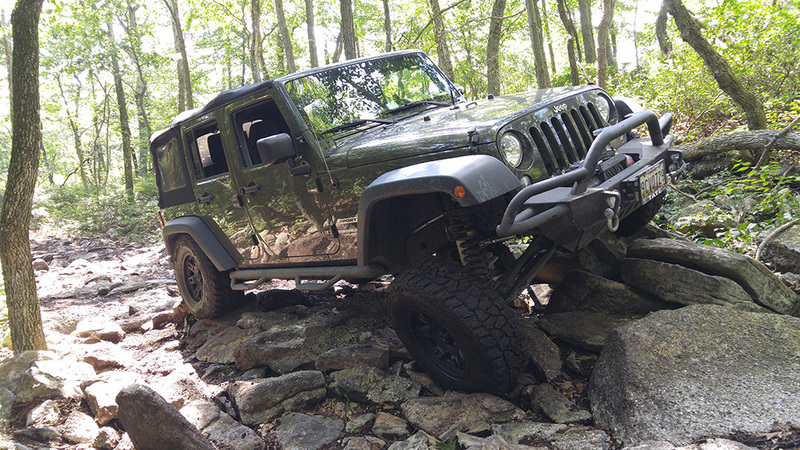 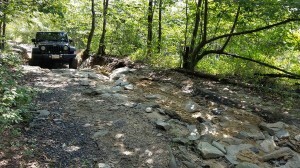 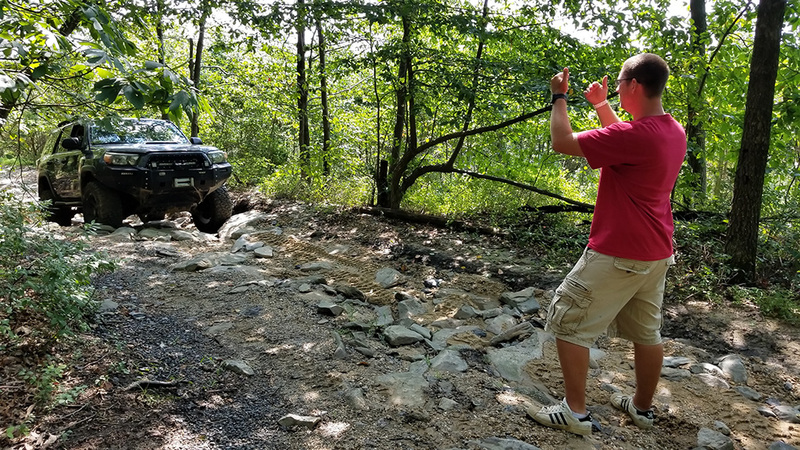 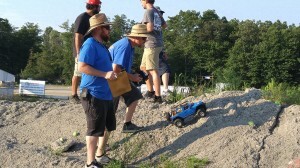 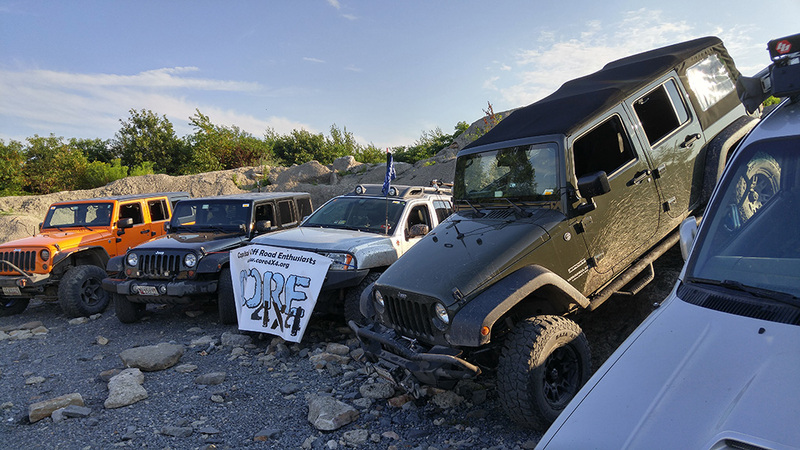 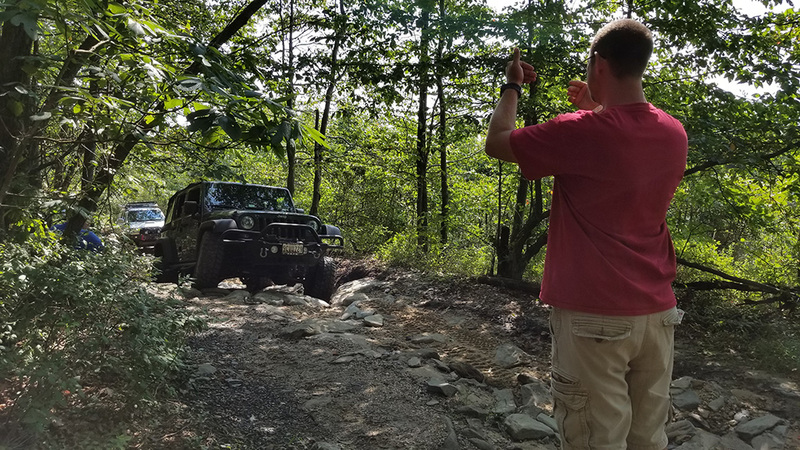 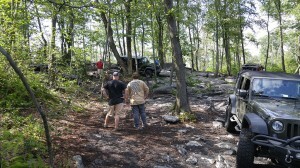 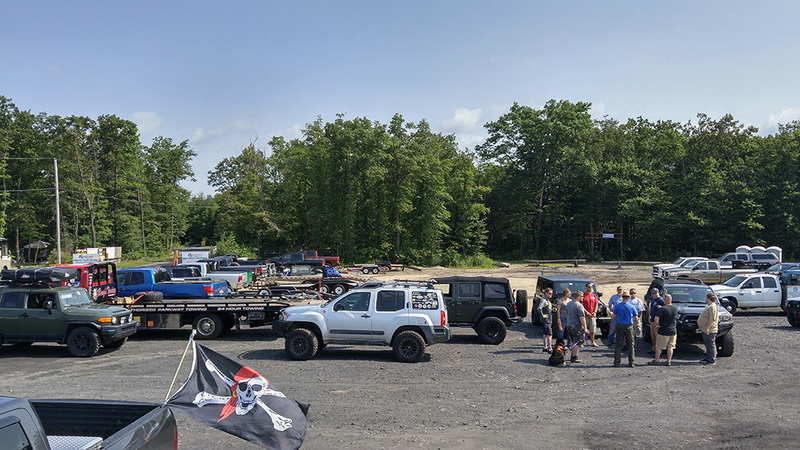 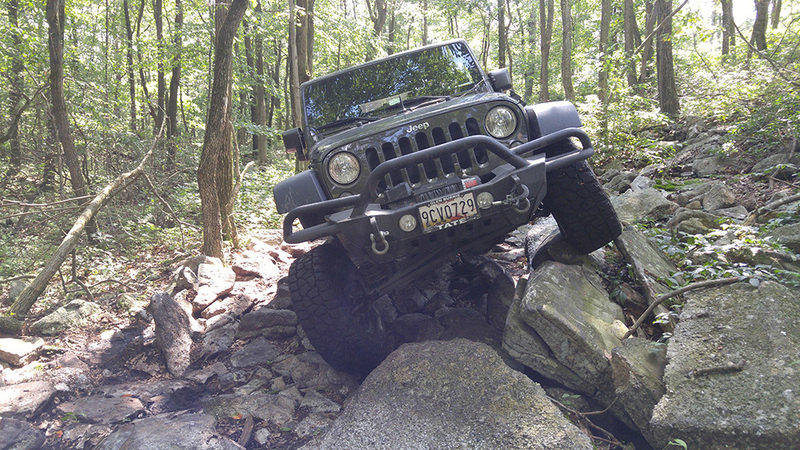 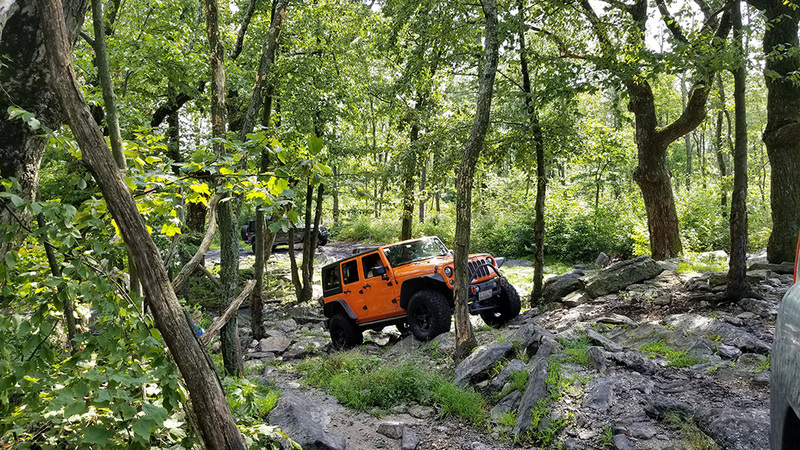 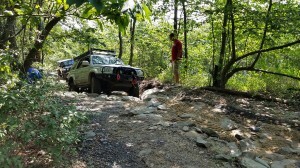 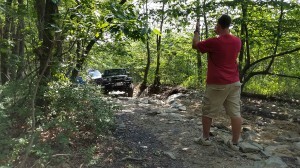 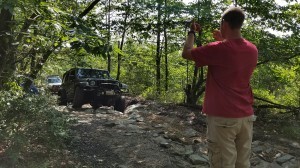 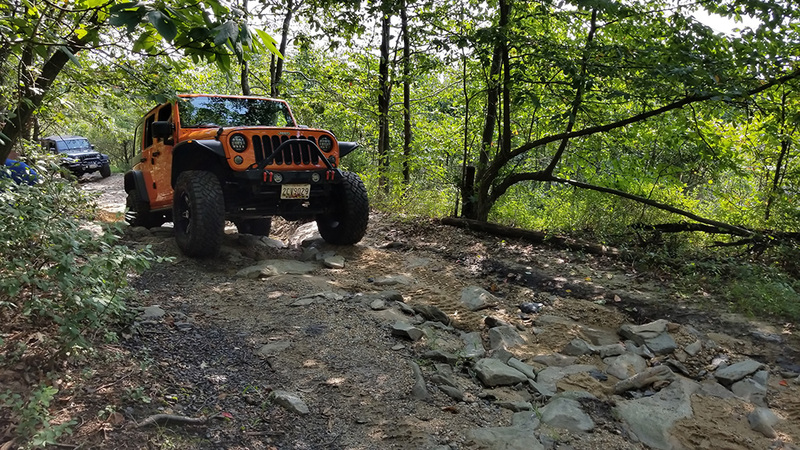 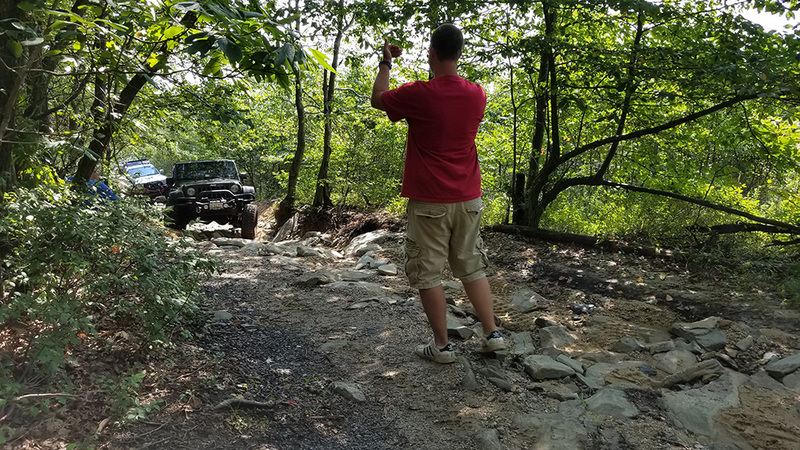 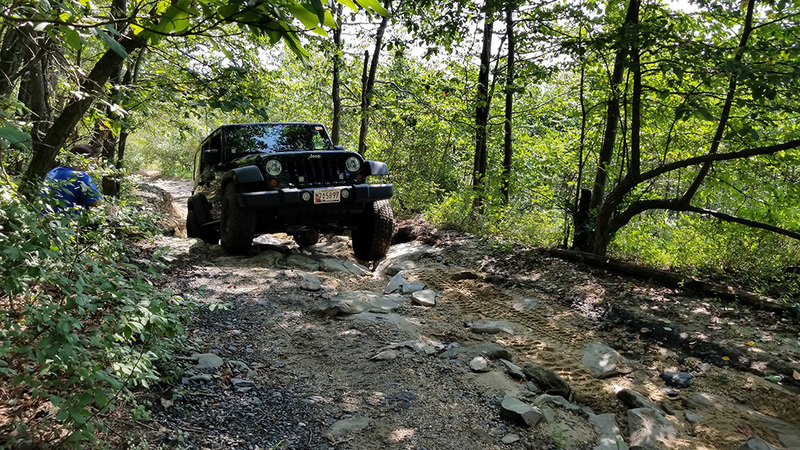 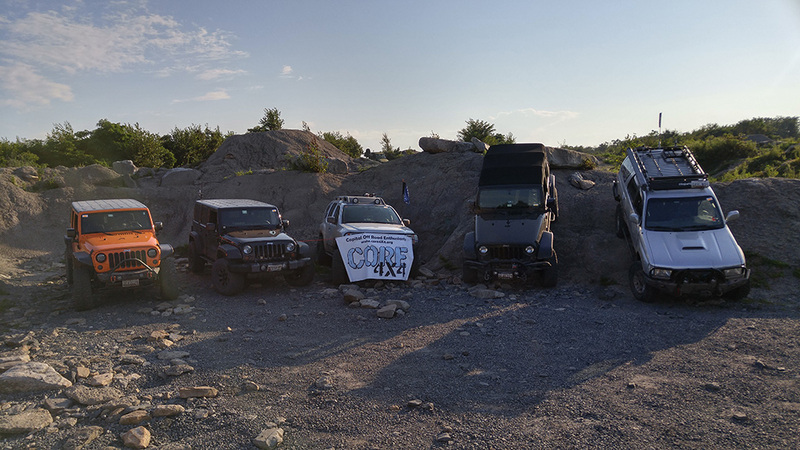 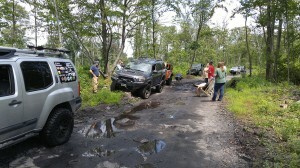 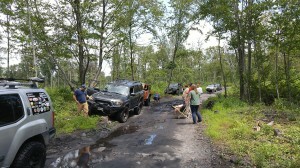 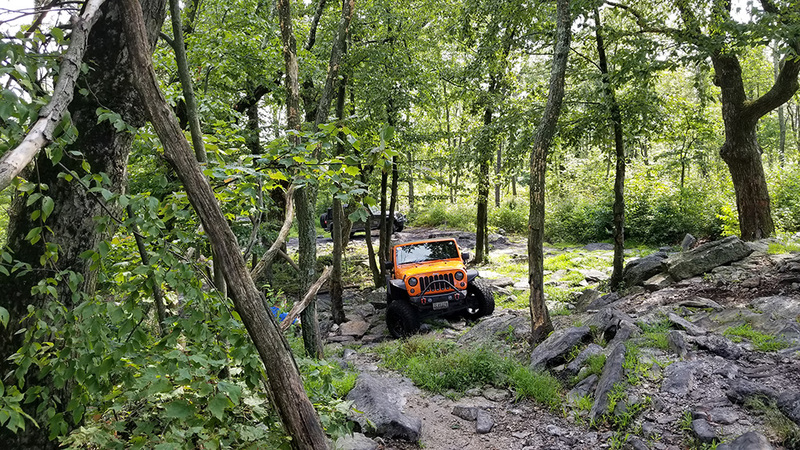 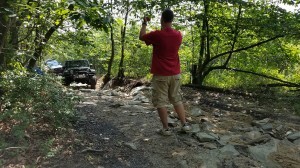 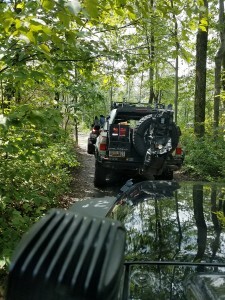 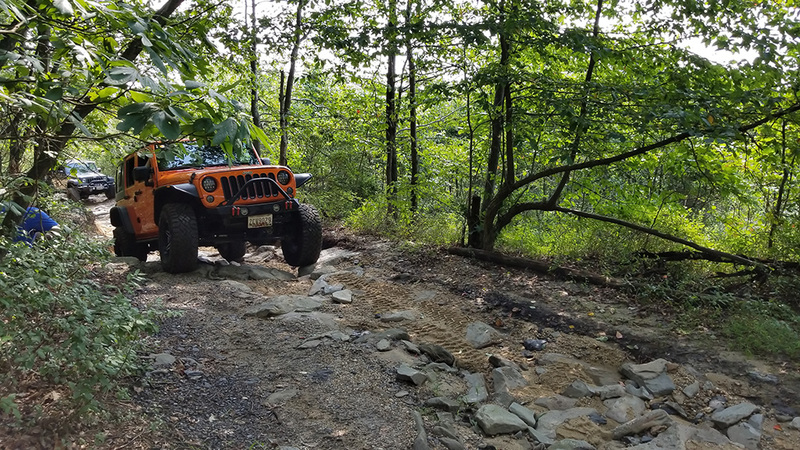 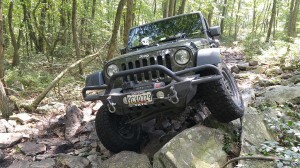 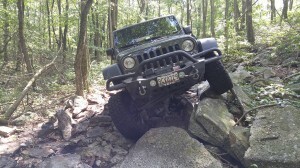 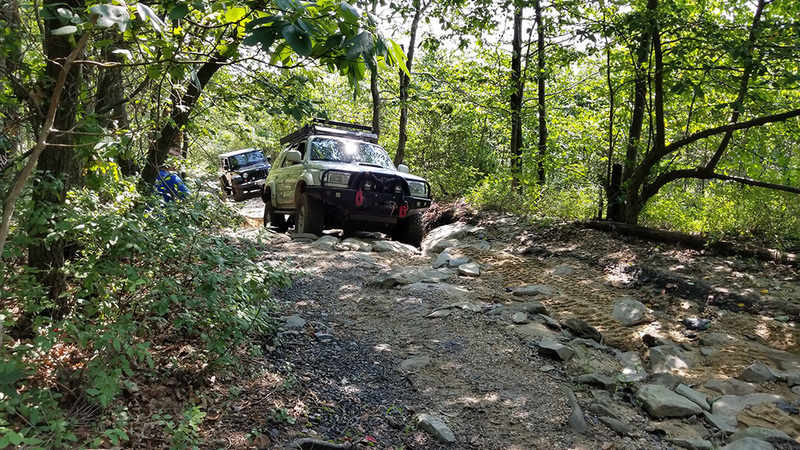 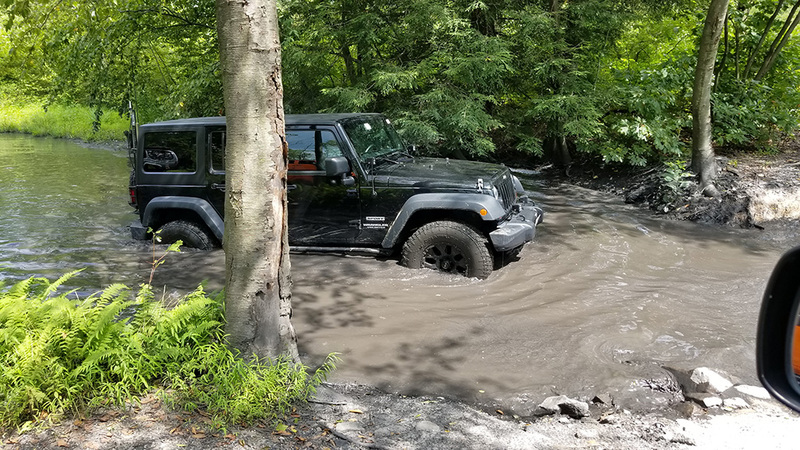 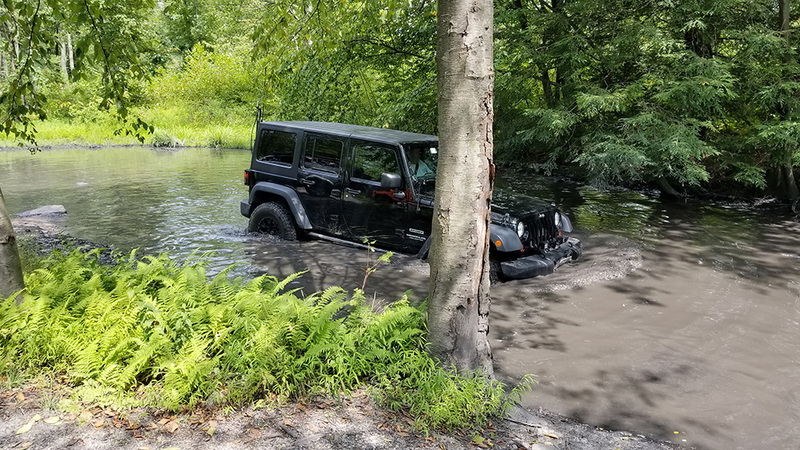 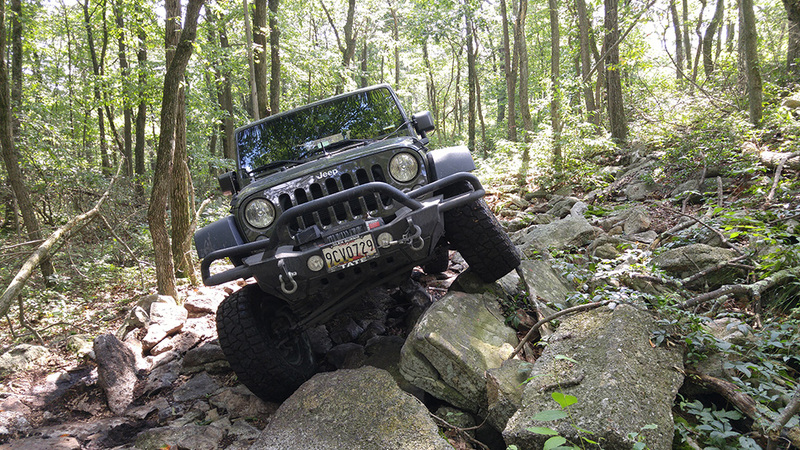 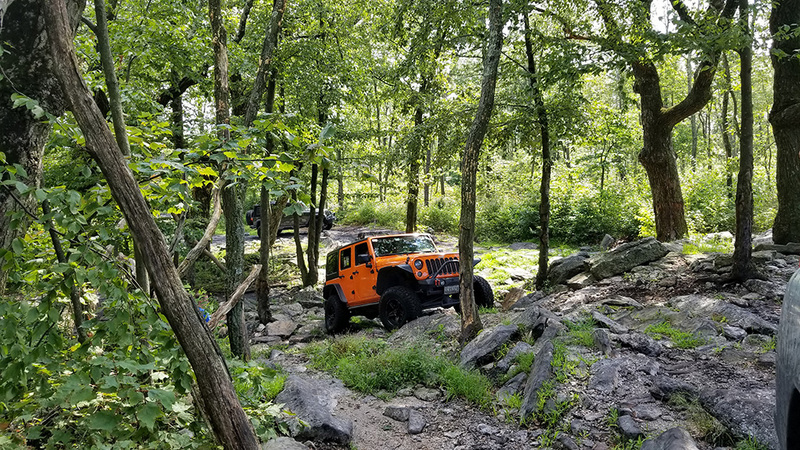 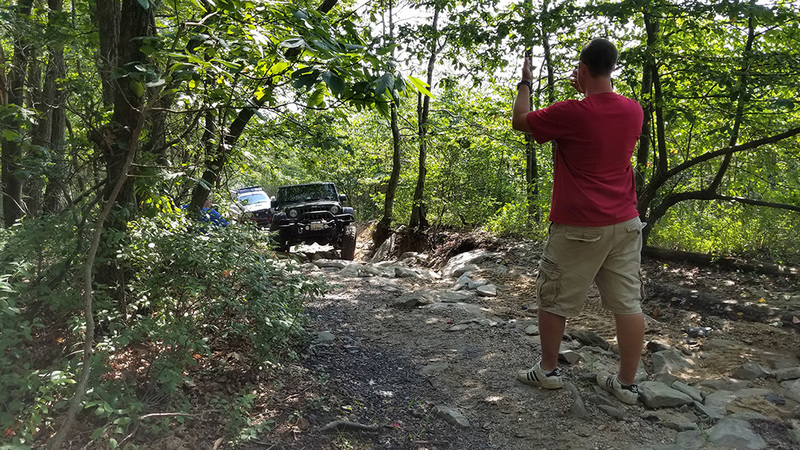 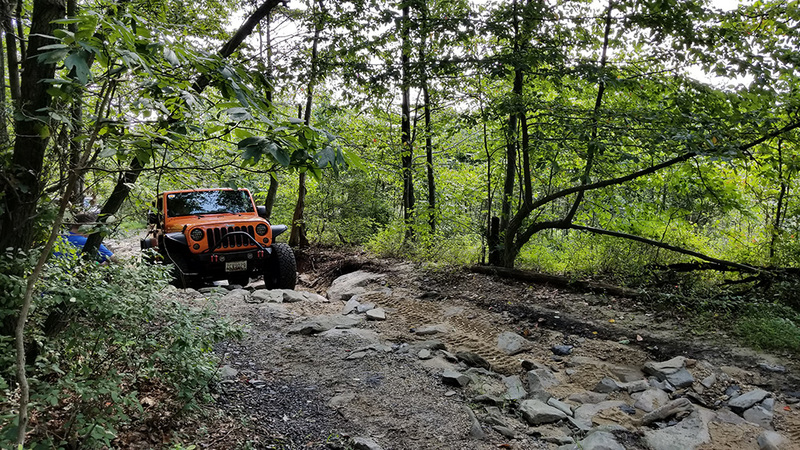 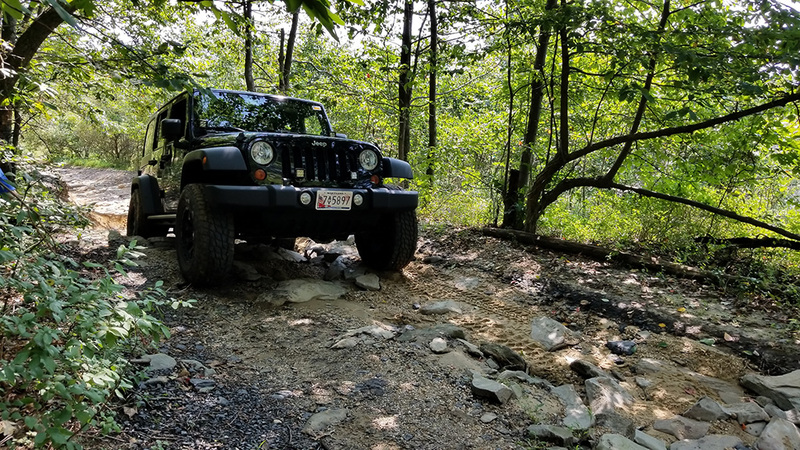 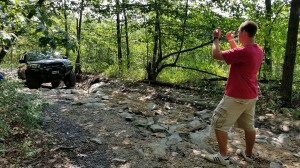 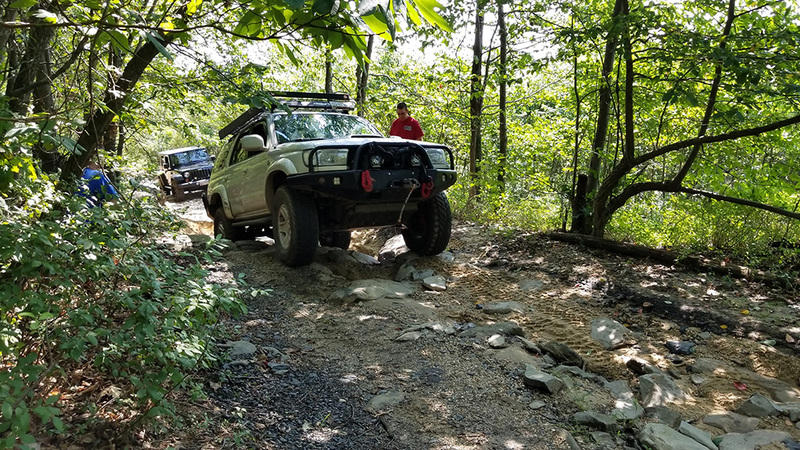 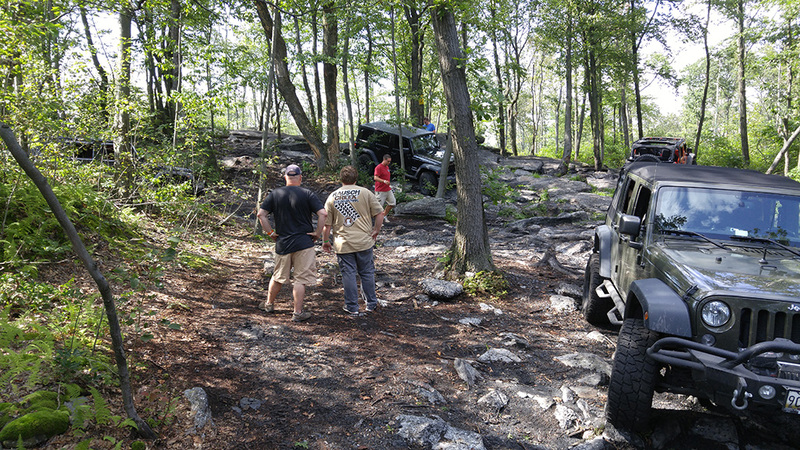 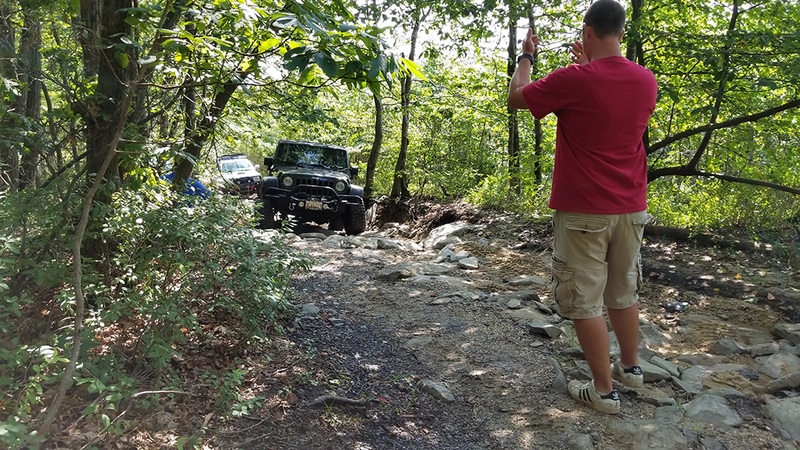 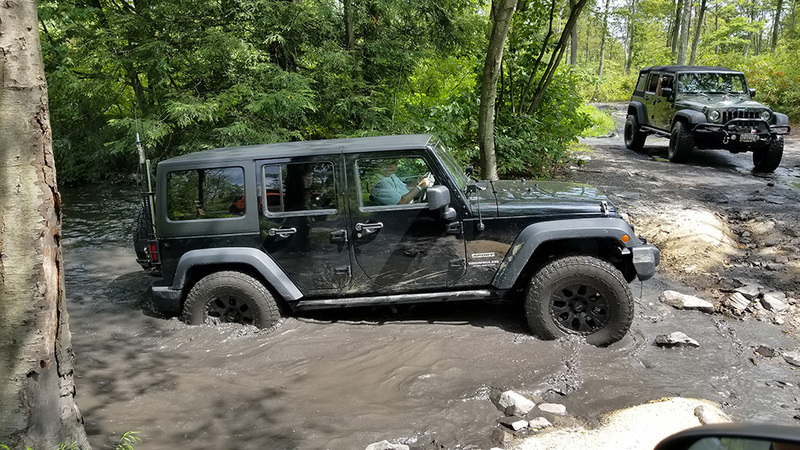 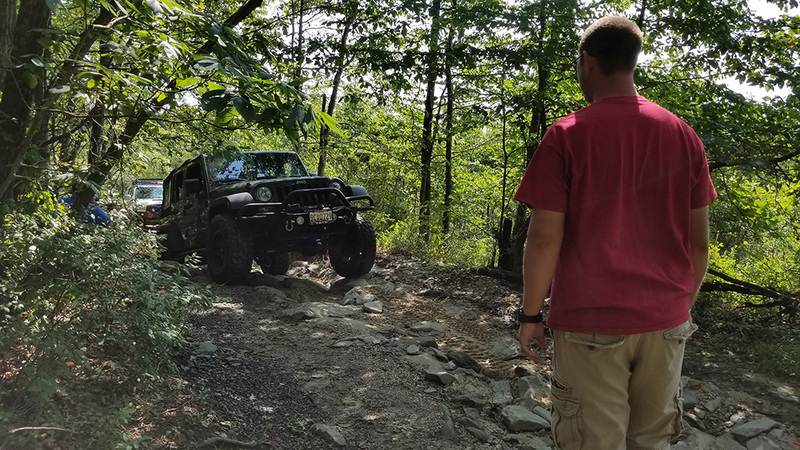 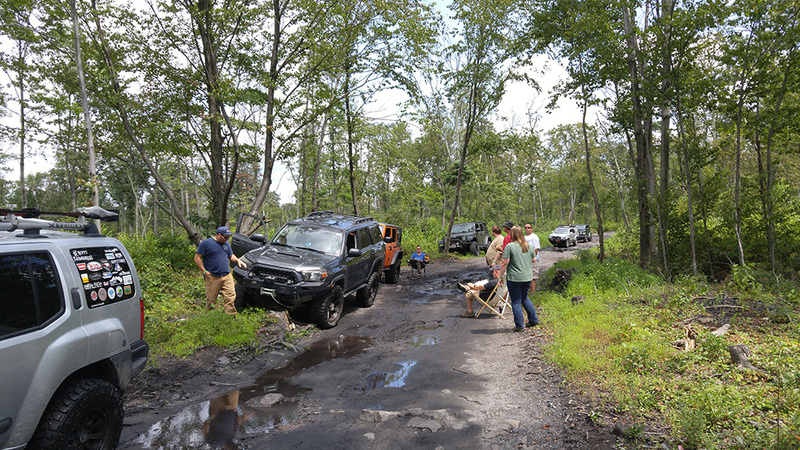 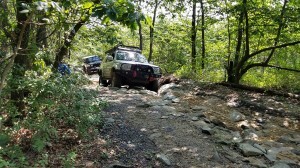 Rausch Creek Blues & Blacks | Capital Off Road Enthusiasts, Inc.
On Saturday, 19 August 2017 a group of seven vehicles including CORE members, prospective members, and guests headed up to Rausch Creek in Pine Grove, PA for a day of blue and black trails. 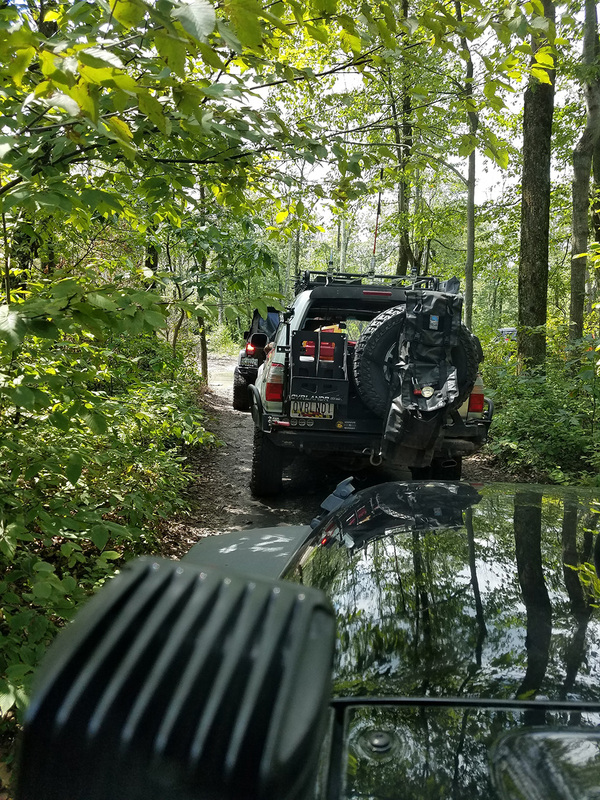 We started the day a bit later than planned due to an incident with a trailer being used to transport one of the vehicles. 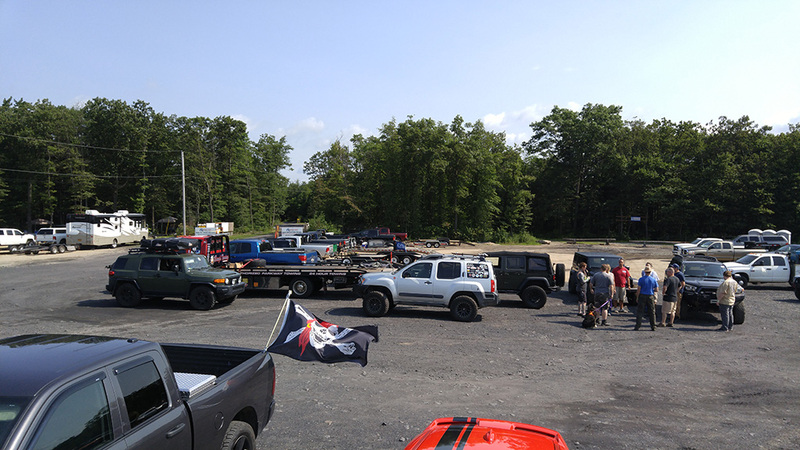 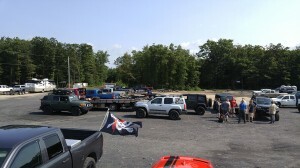 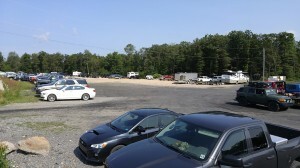 Before hitting the trails around 10:30am we had a drivers meeting in the parking lot. 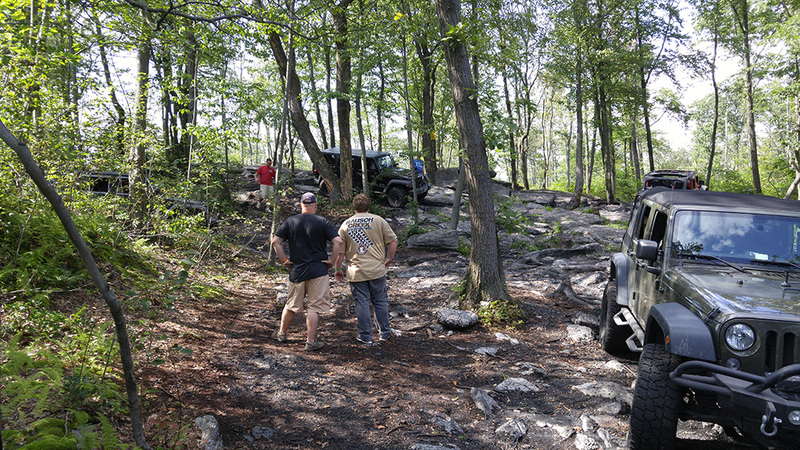 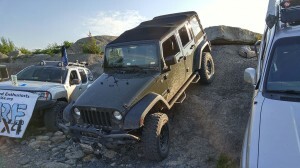 We covered a number of the parks blue and black trails which was a first for some of the drivers. 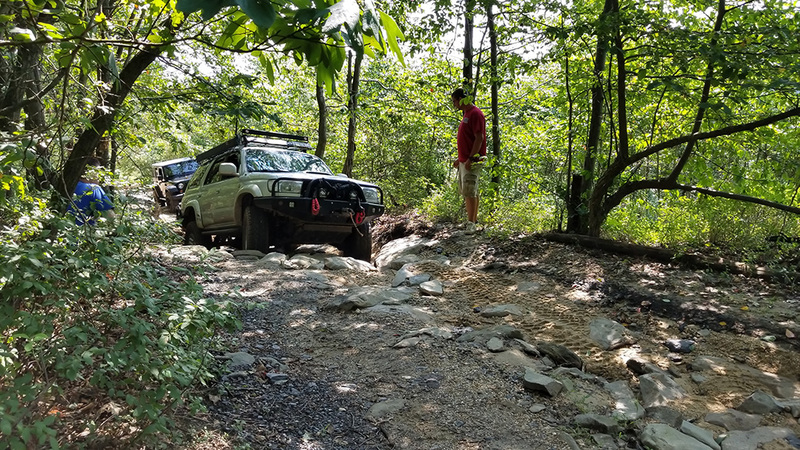 This trail ride was advertised as “not for beginners” and by the look and feel of the trails, it was not for the newbie or stock vehicles. 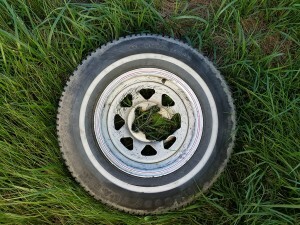 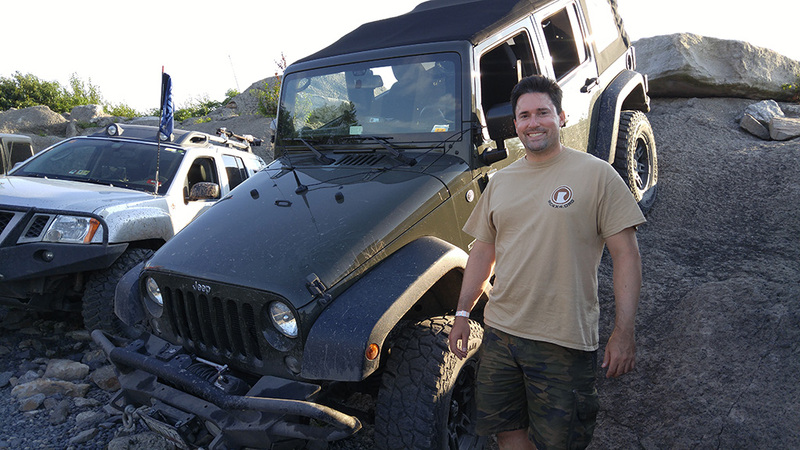 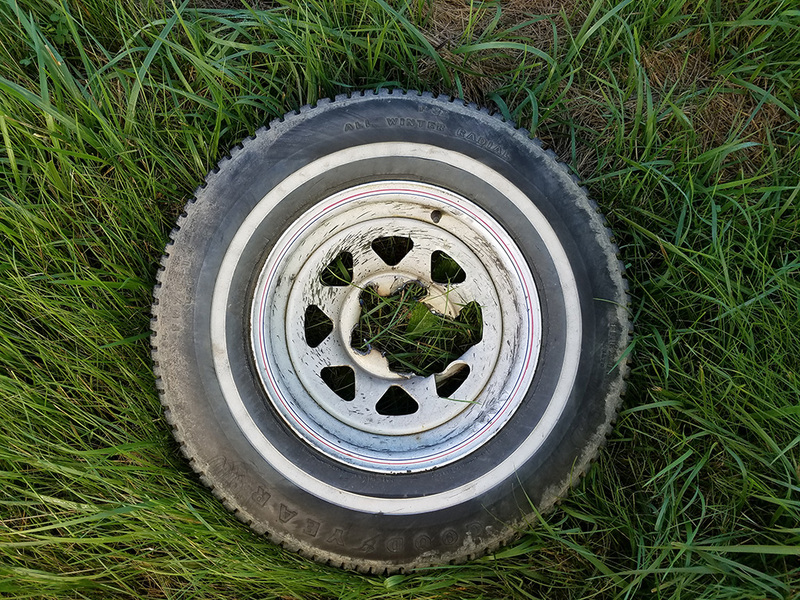 Of course, Robert did not disappoint the group and came home with a few broken pieces of his vehicle and flat tire in the back of his 4Runner. 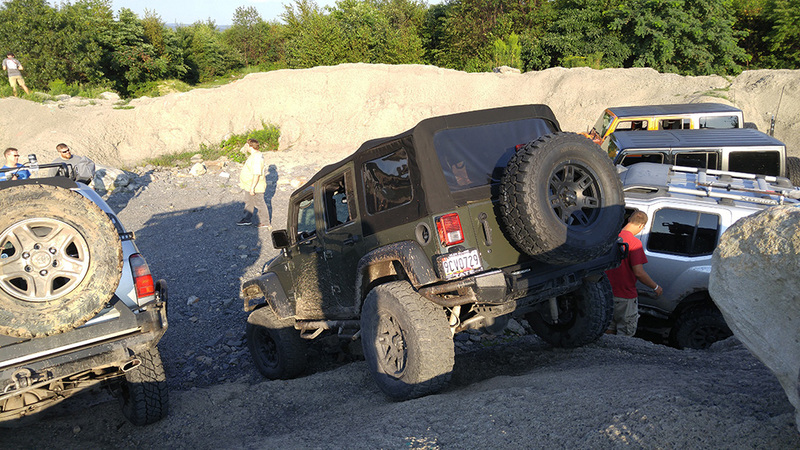 We ended the back in the parking lot shortly after 6:00pm. 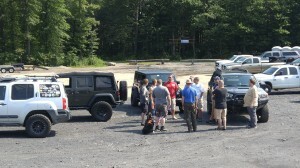 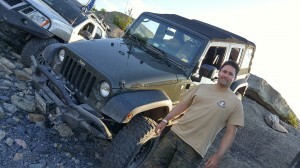 Everyone reported having a good time and thank you to Andrew for jumping in to be the trail leader. 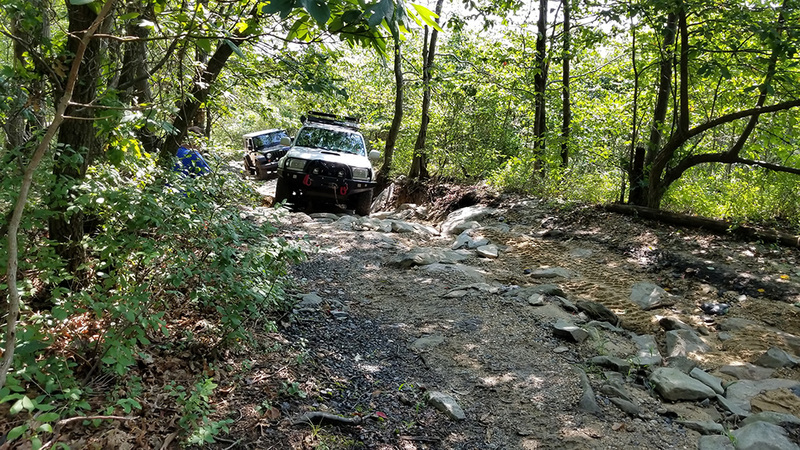 Trail report courtesy of Sam L. Pictures courtesy of Andrew & Cherie Taylor, Ed Kelliher, Mike Janson, and Sam L.